The Tate Gallery is a group of four galleries, housing the United Kingdom collection of British art from 1500. It presents UK’s art collection on an international platform. It has taken the dedicated efforts, enthusiasm and interests of thousands of people to make the Tate Gallery to what it is today, and present it to the world. Tate Etc Magazine is a magazine dedicated to the Tate Gallery, beautifully capturing the spirit of the gallery and the spirit of British art. Independent of the gallery, the Tate Etc magazine explores and recreates the visual art scene from the gallery on an international level. The magazine features Tate’s art collection, projects taken up by the authorities of the gallery and the various events taking place. The magazine has been successful in projecting the artistic themes, beyond the boundaries of the art gallery. 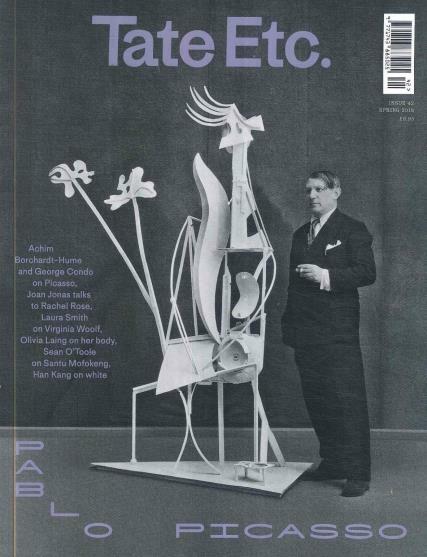 Tate Etc is now the largest art magazine in the United Kingdom and it is one of the most best selling magazines. The magazine also features art form all round the world. It gives its readers the perfect platform to know and learn more about art, especially British art. It truly captures the spirit of the old British art period and it manages to reach out to its readers. The magazine has been highly appreciated by all the art lovers, across the globe.